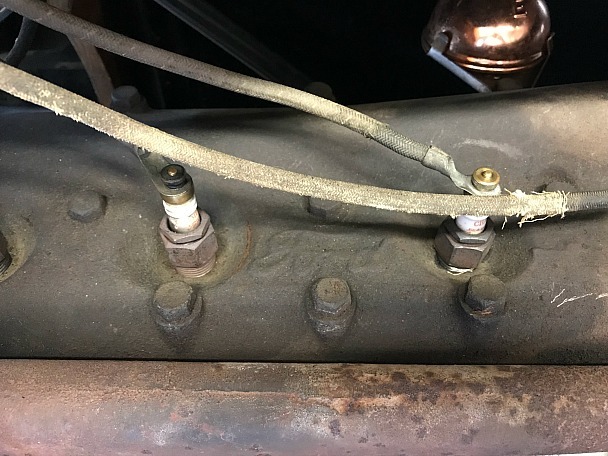 I don't think Canadian low cylinder heads had the Ford script. Can anyone verify this and tell when these heads were used? All the low heads I have, have the Ford script. The oldest engine I have rebuilt was a 1912 and if I remember rightly that was a blank head. 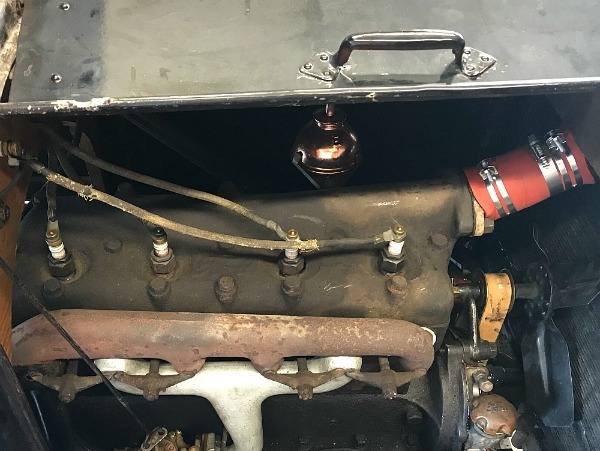 Have to go and look at th'25, it has "Made in Canada" raised letters on the head and as a note it has "Ford made in canada" on the inside of the starter front plate. It would seem that after the plant was built in Canada the Ford script stayed the same just made in Canada was added. My very original early 1913 Canadian touring engine number B 872 has this head. It's been with this car all of my life, but that only goes back to 1967 I have all the info on this car since new, including photos of original owner.I realize this doesn't prove anything as parts were changed out of need. There is nothing else on either block or head. Just the Ford script.